The Center for Reproductive Rights is thrilled to announce an academic fellowship opportunity for recent law school graduates who are interested in careers in law teaching. 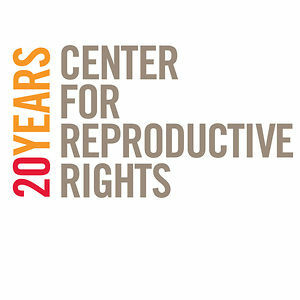 The CRR-CLS Fellowship is a two-year, post-graduate fellowship offered by the Center for Reproductive Rights and Columbia Law School. The Fellowship is designed to prepare recent law school graduates for legal academic careers in reproductive health and human rights. Fellows will be affiliated with the Center and the Law School and will participate in the intellectual life of both programs. Applicants do not need to be graduates of Columbia Law School to be eligible for this program. After the successful launch of the CRR-CLS Fellowship in the summer of 2008, we are excited to begin the process of selecting a Fellow for 2013-2015. The deadline for this cycle is October 29, 2012.